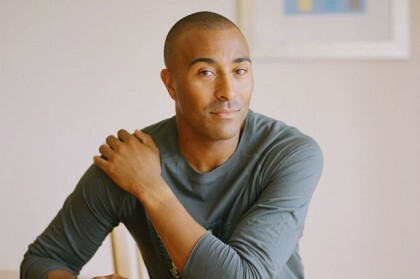 Without a doubt one of the greatest athletes that Great Britain has ever produced, Colin Jackson, who still holds the Indoor world record for the 60m hurdles, called time on his outstanding athletics career in front of an adoring home crowd at the World Indoor Championships in Birmingham in 2003. After more than a decade spent at the very pinnacle of his sport, it was a fitting end to a glittering career. Colin is one of the most respected and loved of all British sports stars and his down to earth, approachable manner has endeared him to public and media alike. Since his retirement Colin has firmly established his place as a key broadcasting figure on and off the screen both in and outside sport as well as becoming one of the top sports speakers on the circuit.